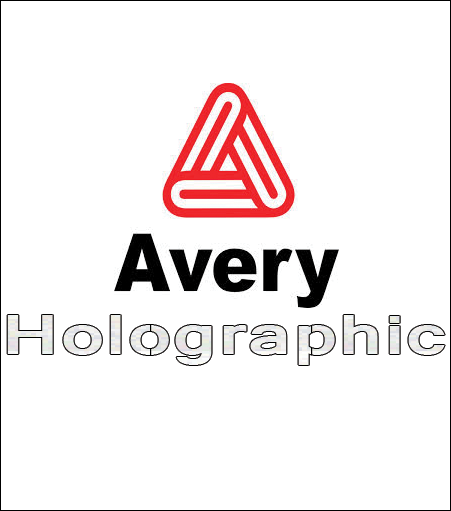 Avery holographic is a 3.4 mil rigid vinyl for indoor use only. Dimensionally stable liner for easy converting. Excellent conversion on CAD plotters. Easy cutting and weeding. Excellent UV, temperature, humidity and salt-spray resistance. Great for short-term promotional applications.